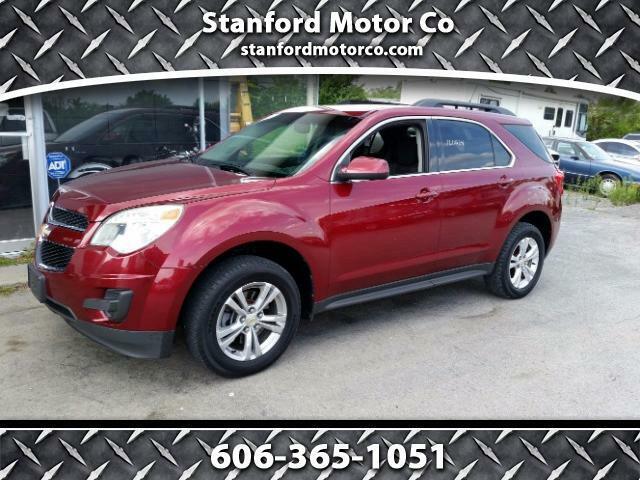 2011 Chevrolet Equinox LT, AWD, auto, power driver seat, cd player, back-up camera, tow package, alloy wheels, very nice tires, runs and drives great!!! Call 606-365-1051 to schedule your test drive today!!! !